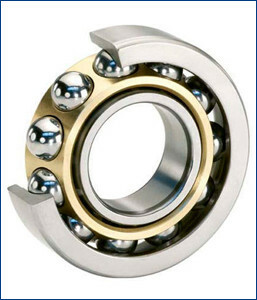 Our company introduced itself as an ISO certified manufacturer, distributor, and importer betrothed in offering a qualitative assortment of Angular Contact Ball Bearing. This ball is manufactured by our veteran professionals using optimum quality metal alloys in adherence with industry quality standards. This ball is designed with hexagonal head for adjusting the wrench. Moreover, the provided bearing can be availed according to the specifications provide by the clients to us.